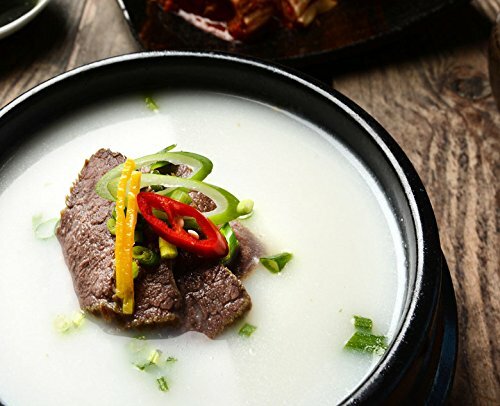 Beef bone broth like you’ve never tasted before. 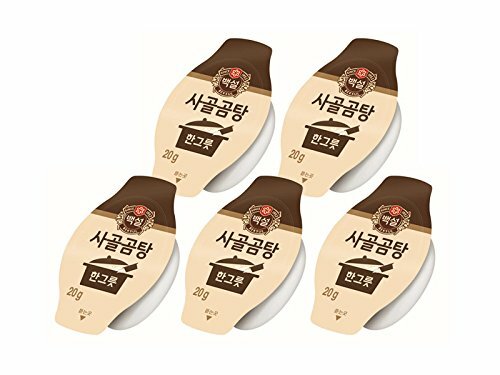 Concentrated broth in small, easy-to-carry pods that make 2+ cups of delicious broth anytime, anywhere. Take them on your next camping trip or road trip for a delicious, warm broth that’s ready in minutes. 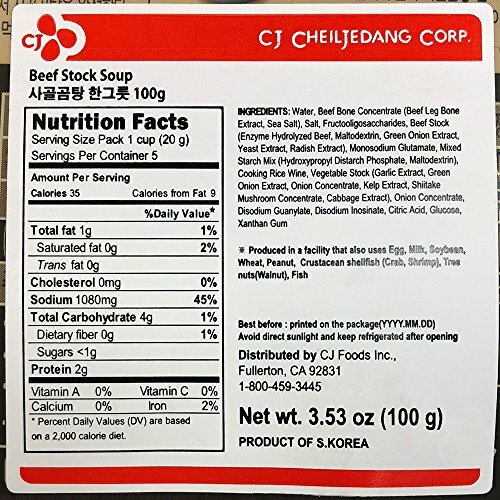 CJ’s Beef Bone Broth tastes just like homemade soup, simmered for hours and packed with flavor. Bone broth is packed with collagen, which helps support hair, skin and nail health, and glucosamine, which supports joint health. 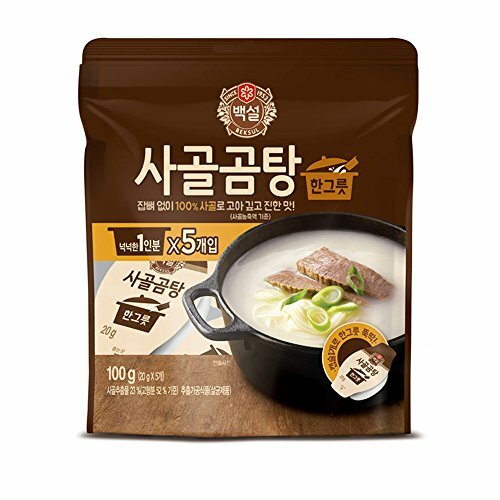 CJ Cheiljedang is the No.1 food company in Korea. With over 60 years of experience in the food industry, CJ Cheiljedang supports healthy and convenient lifestyles by offering a variety of premium products that are created with the newest technologies, and contributes to a tastier and healthier world by developing food products made with ingredients from nature. CJ Cheiljedang spreads Korean taste and culture around the world through continuous research, development, progression and innovation. 5 soup concentrate pods in a pack; That’s total over 10 cups (85oz) of beef bone broth! SPECIAL – Buy 2 or more to save. Convenient pods can be eaten anywhere – all you need to do is add water! Great for camping, backpacking, road trips, and storing for emergency preparedness. Mix 1 pod with water to make over 2 cups (17-ounce) of delicious broth in just minutes. Bone broth is rich in nutrients and flavor, and has been found to improve joint health and boost your immune system. Delicious broth that tastes just like homemade soup that’s been simmered for over 8 hours!